So you&apos;ve got your profile set up, added some words in the blurb after staring at the screen for a while with an "er..." expression on your face, and are now looking around at other people&apos;s profiles. But you suddenly realise your profile is looking a little dull. Well, a lot dull actually. Boooooooooooring (number of ooo s optional) is not going to attract people to your profile. So, you need an interesting avatar, a clever name, and a nice background image for your profile. Anything on your profile is an immensely personal choice, but having a clear avatar (the wee picture that appears in the middle of your profile and alongside any comments you make) that&apos;s visible at a small scale (think mobile users) is a great start. 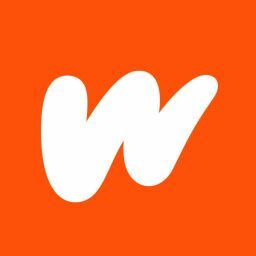 Your name too is important, something positive or interesting is much more likely to garner interest with your fellow Wattpadders. 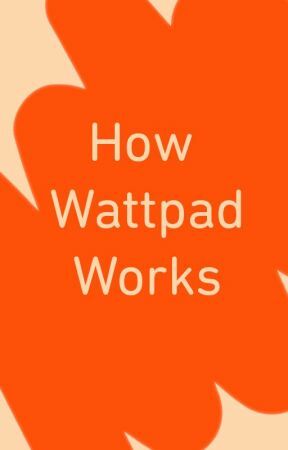 But your banner on your profile can also tell part of the story of you, and we at Wattpad do like a good story. A picture can tell a thousand words, but only if you can see it. 1. Tap your icon / avatar on your profile screen. 2. Select Background picture. Follow prompts. 1. To change your profile picture, go to Settings, which can be found under your username in the upper right-hand corner. 2. Click on &apos;Change&apos; under your Background Picture on the right hand side and follow the prompts. Note: The optimum size for the banner for your profile is 3496 X 1080 pixels. Be sure to use a high resolution image, larger than 1920 x 400 pixels and under 1MB in size. 2. Select Profile picture and follow the prompts. 2. Click on &apos;Change&apos; under your Profile Picture on the right hand side and follow the prompts. Note: The profile picture should either have a JPG, PNG, or GIF file extension and be 128x128 in dimensions. Additionally, please ensure the image is less than 1 mb. So, all brief diversions aside, you can do all sorts of things with your banner; add a collage of pictures of your favourite things, add a picture of you and your friends, show a scene or picture you love, or even support a cause that&apos;s important to you. It&apos;s your profile, make it look good and people will come and have a look. As always, feel free to ask questions in the comments below, but don&apos;t forget to add the tag @TheOrangutan so that Gavin can respond to your comments if you want him to.